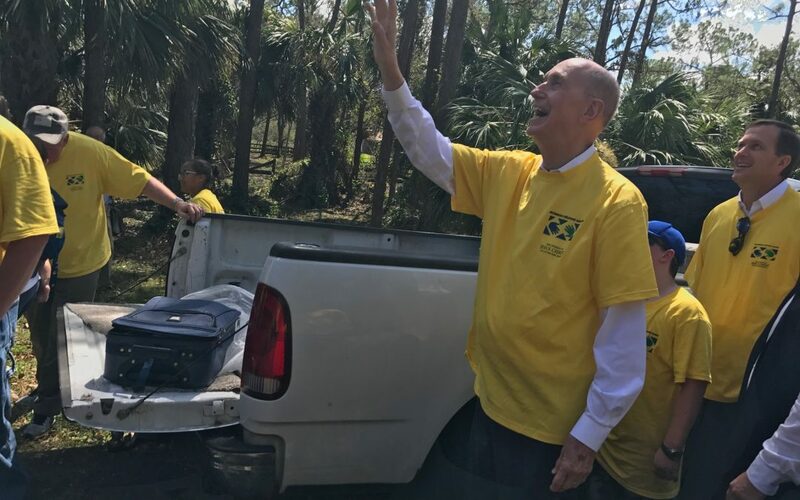 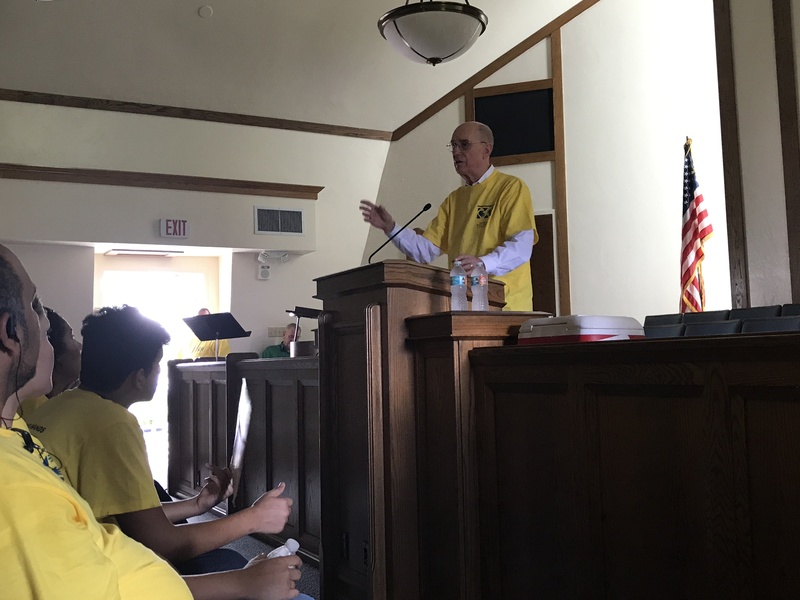 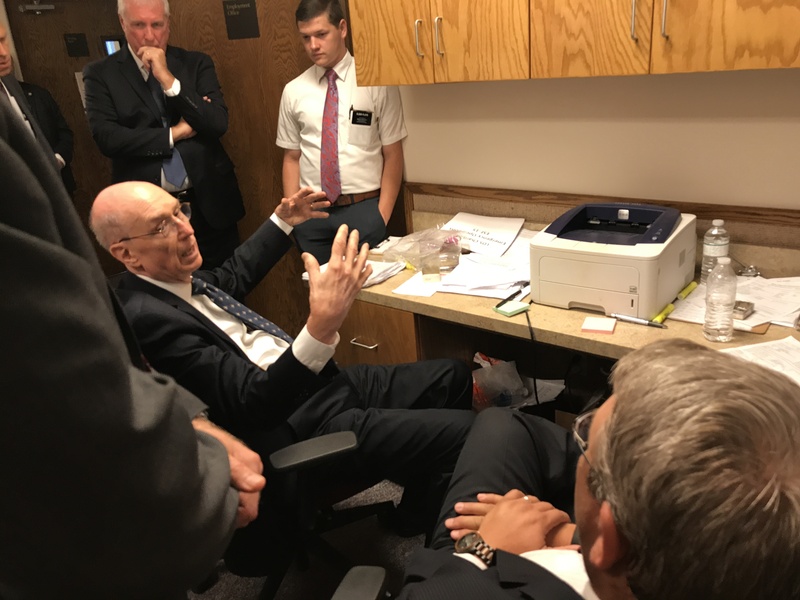 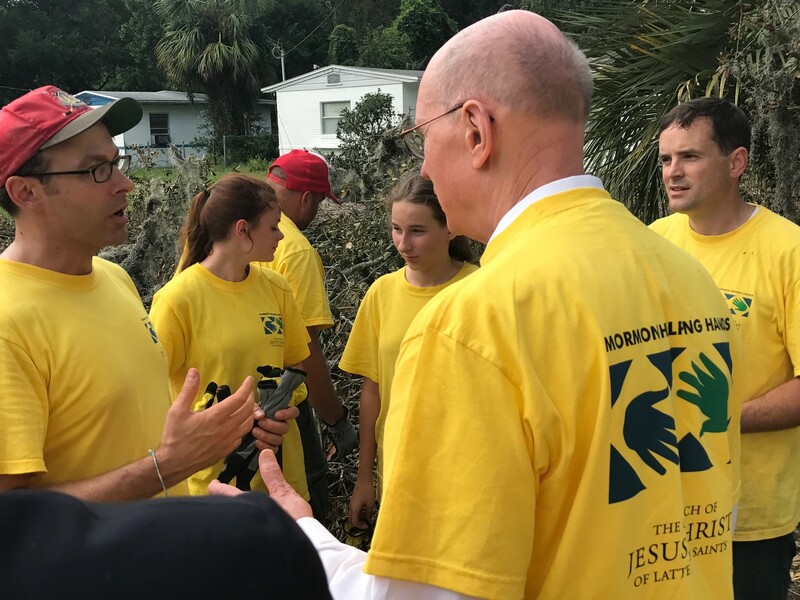 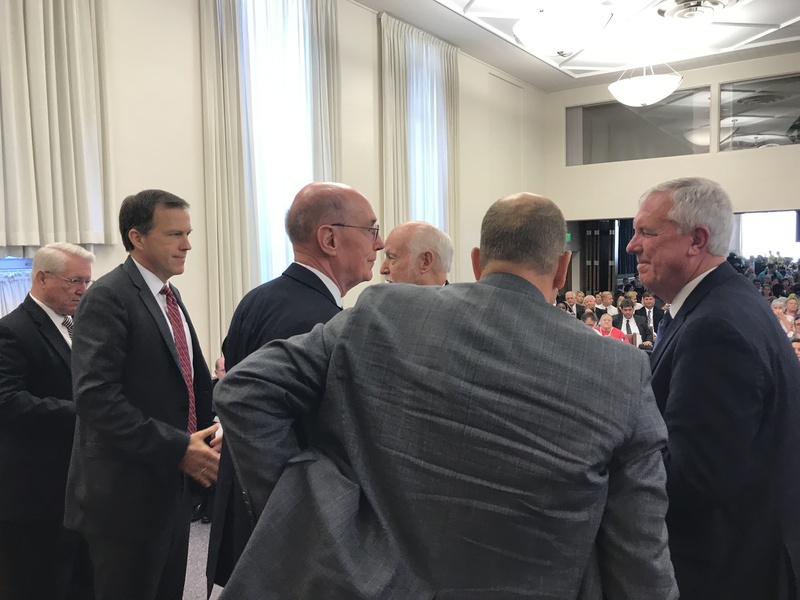 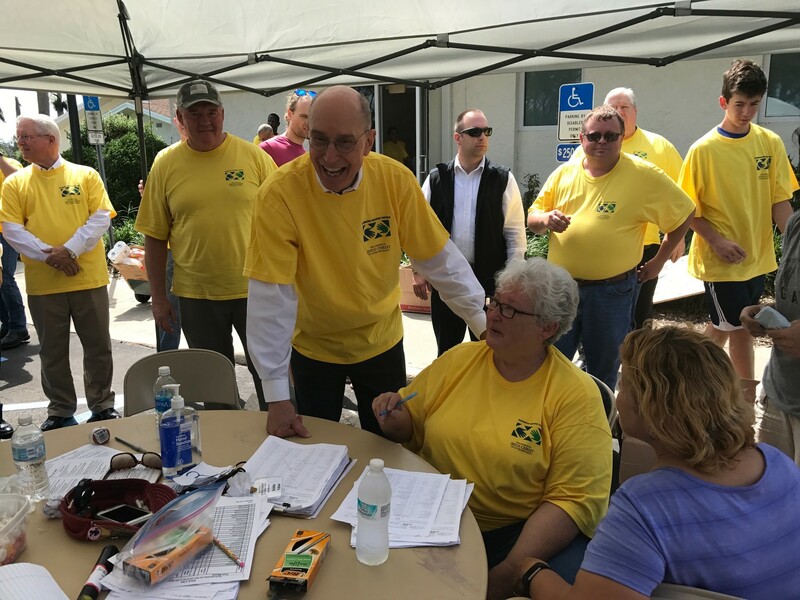 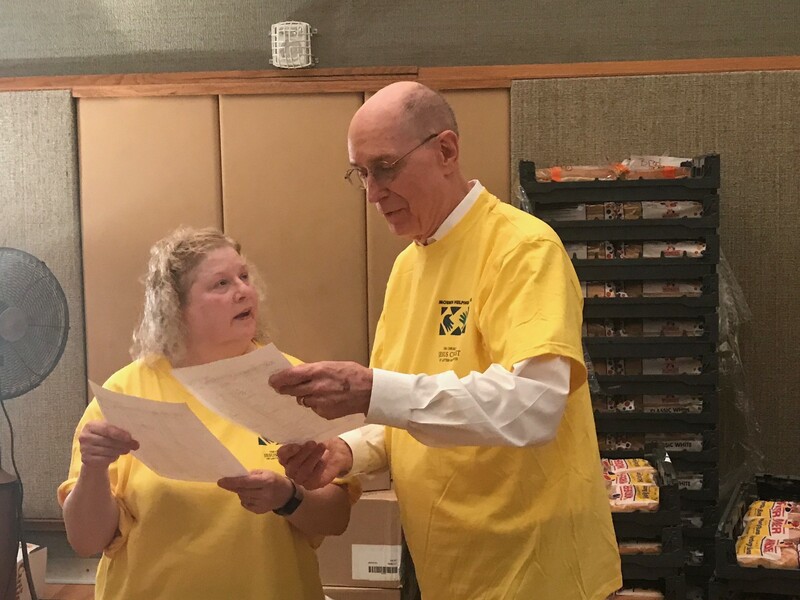 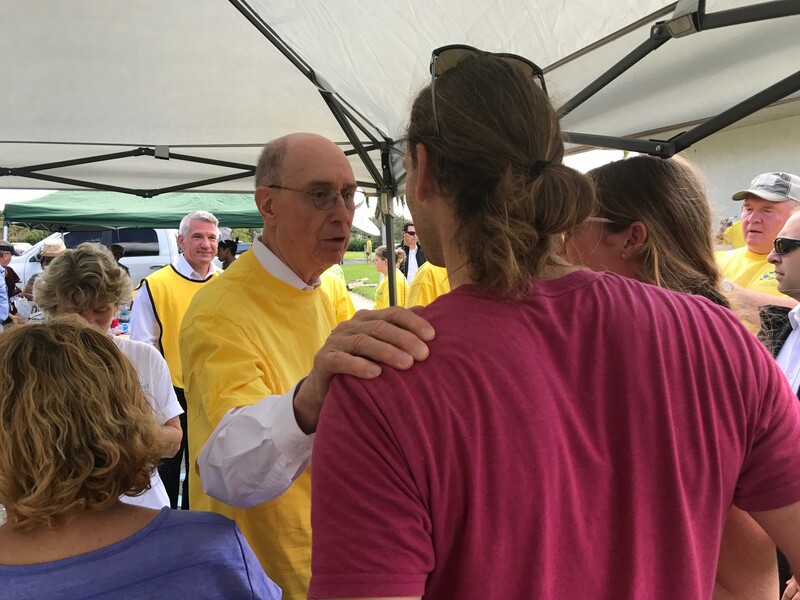 On Saturday, Sept. 16, President Henry B. Eyring joined Bishop Dean M. Davies of the Presiding Bishopric and Elder Jörg Klebingat a General Authority Seventy to help minister to the victims of Hurricane Irma in Naples, Florida. 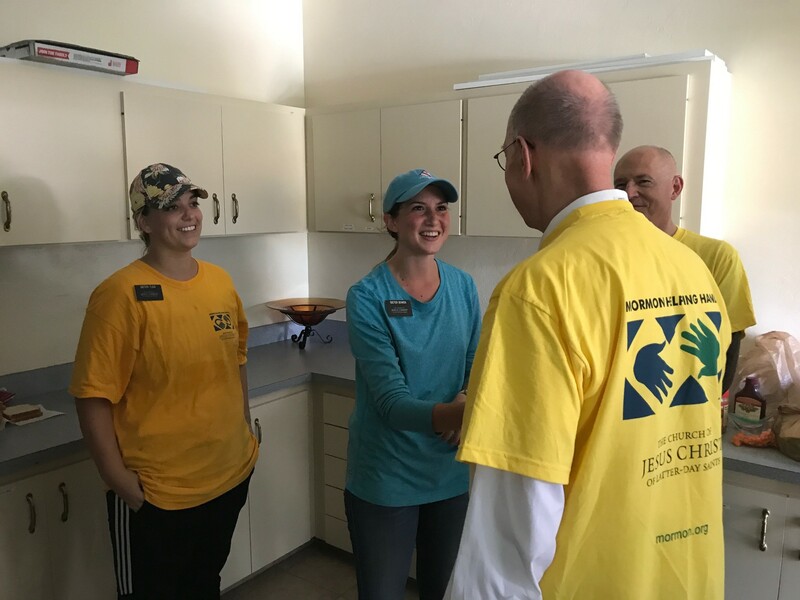 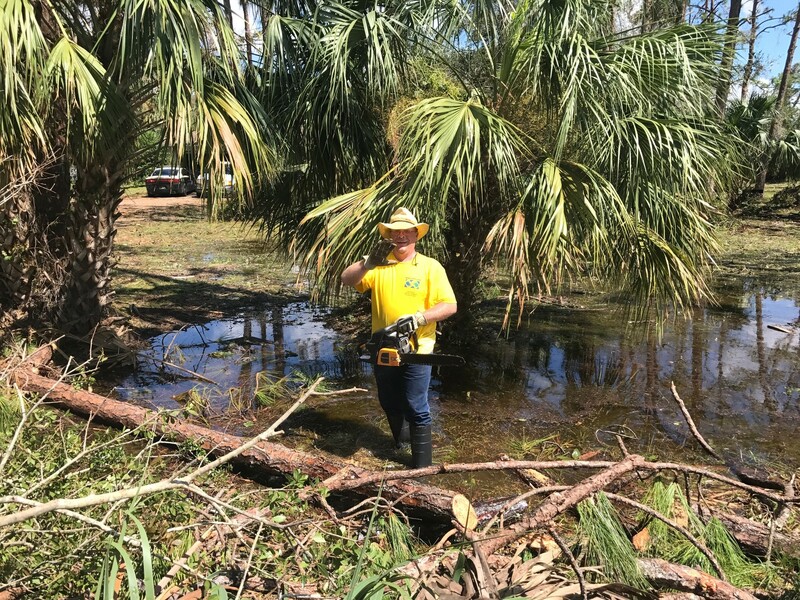 According to Mormon Newsroom, approximately 7,500 Mormon Helping Hands members throughout the state worked together last weekend to clean up damage that Hurricane Irma caused when it struck about a week before. 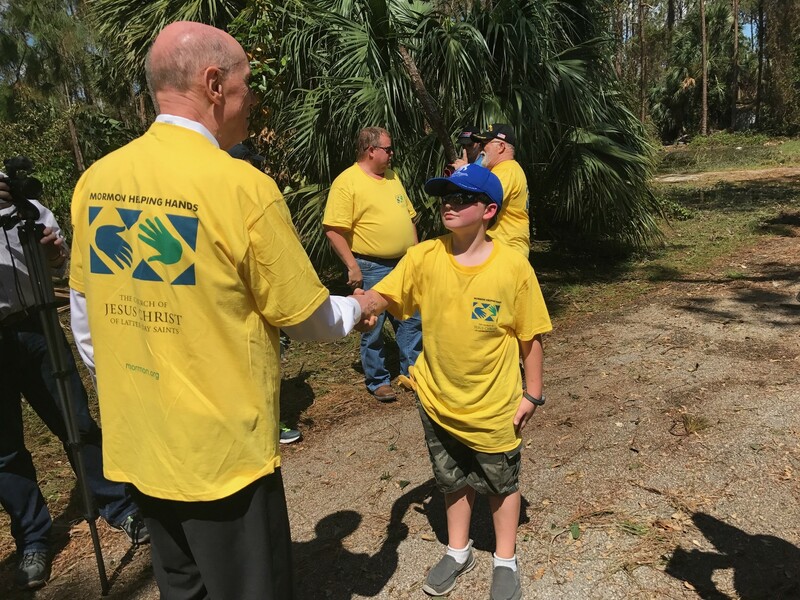 Naples was hit extremely hard, with many hotels, restaurants and attractions not being able to be reopened for weeks, according to usatoday.com. 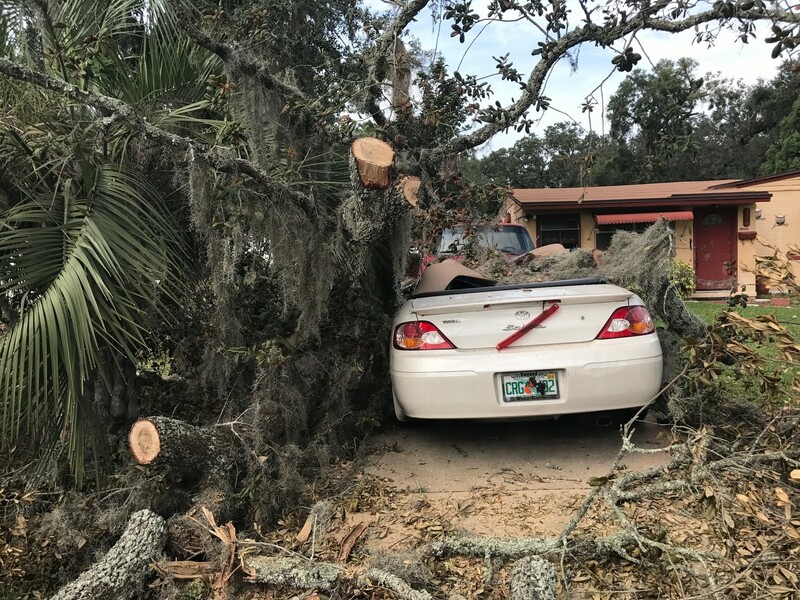 Irma hit Naples pretty hard, with hurricane speed gusts at up to 140 miles per hour, according to Mormon Newsroom. 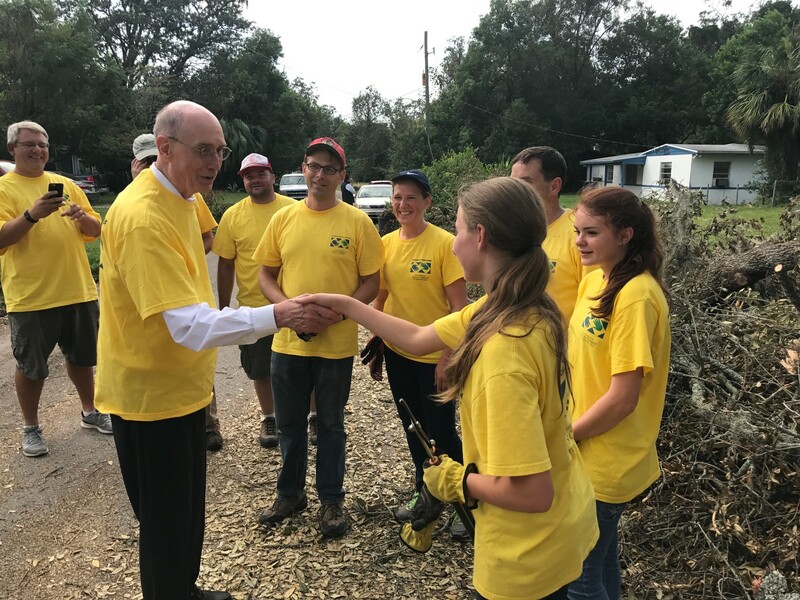 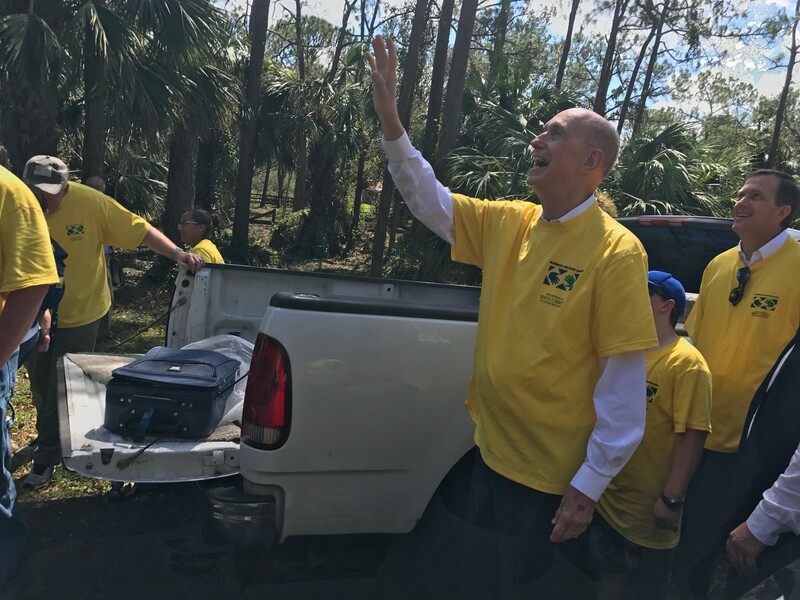 The leaders of the church and helpers spent the weekend lifting the spirits of others and helping rebuild what Irma destroyed. 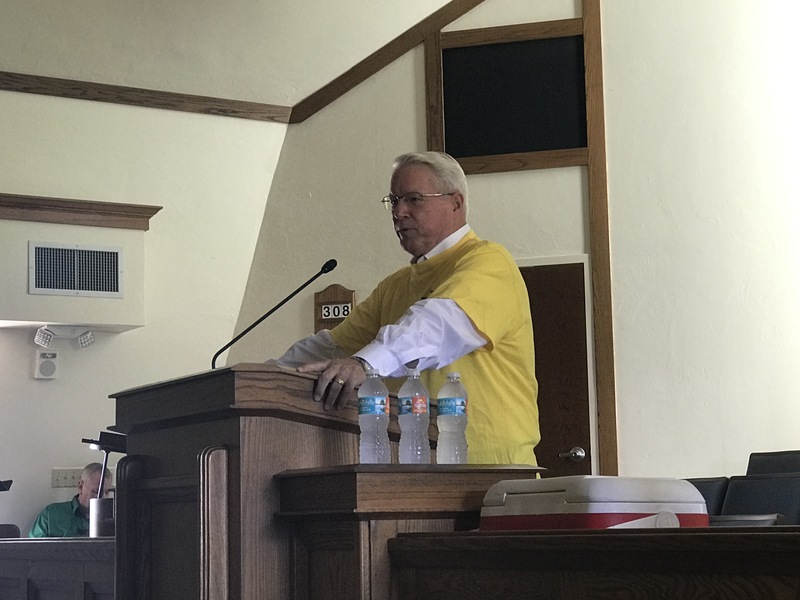 “[I’m] so grateful for the resources of our Savior’s Church that they can be brought together,” Bishop Davies said in a worship service in Jacksonville, Florida, according to Mormon Newsroom. 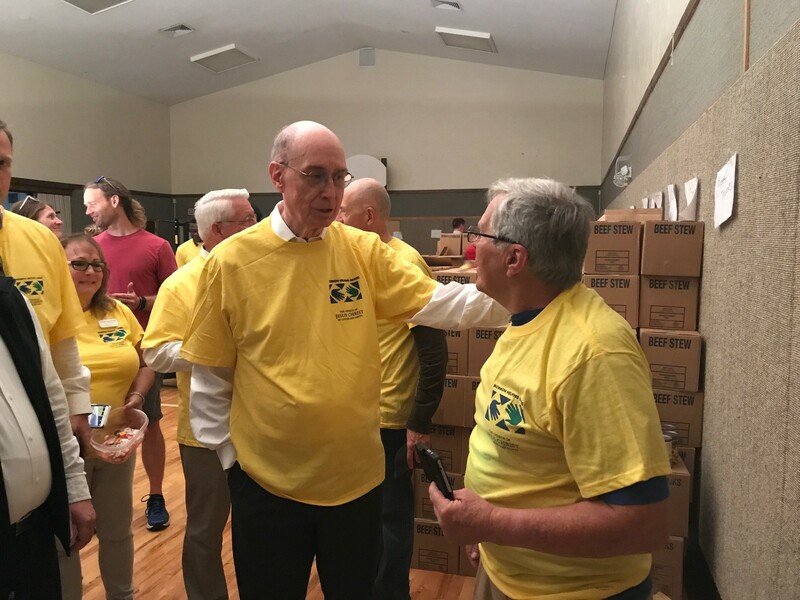 I love to see all that the Church does for those in distress and in need. 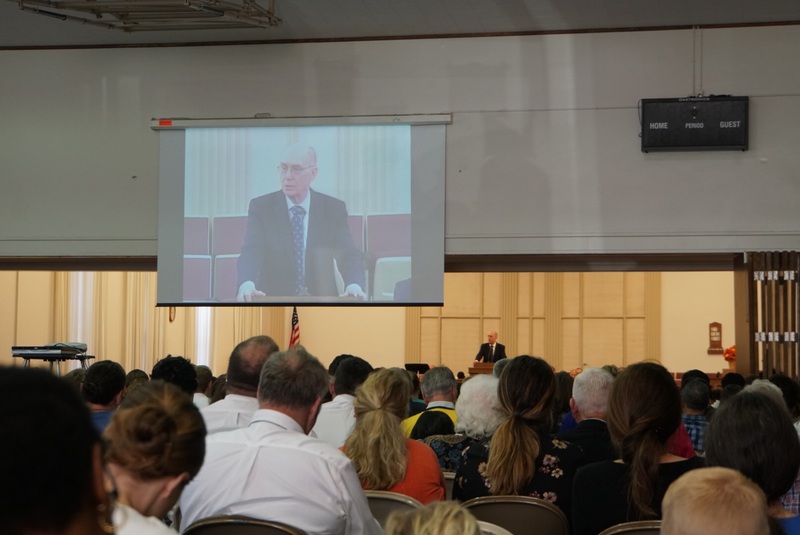 Particularly, I love to see the General Authorities traveling all over the world to provide spiritual relief.